I’m happy, to announce that Inline Tweet Sharer 2.3 has been released! This version doesn’t add a feature, but rather improves the integration with bit.ly. 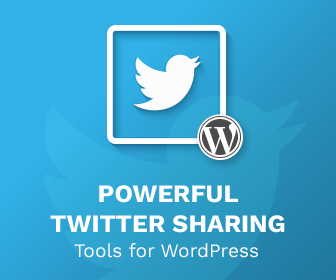 Bit.ly is a link shortener software that would allow you to add your own tracking links automatically within Inline Tweet Sharer. In order to change, we’ve had to refactor some code, so we encourage all users to test their installation with the new version. First off, I was contacted by WordPress’ plugin team regarding the plugin. Over time, I got better as a developer and the plugin used libraries that used the PHP system curl. This is a fairly common library, but WordPress doesn’t allow it within their plugins. 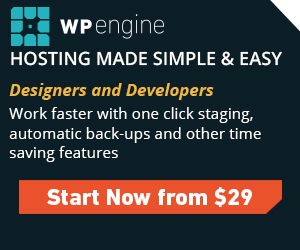 They recommend wp_remote_get & wp_remote_post (something I now use). So, simply rewriting the plugin to use wp_remote_get & wp_remote_post instead of curl is a quick job, however I discovered that the entire structure of bit.ly’s API system has changed since a lot of the documentation was written. As a result, I had to rewrite the documentation. The first time of using wp_remote_post & wp_remote_get did result in access errors. These were fixed quite simply though by regenerating the access token. I’ve also rewritten the documentation on how to generate (and also regenerate) an access token. Regenerating the access token means that the plugin works. What about Inline Tweet Sharer Premium? There is no change in Inline Tweet Sharer Premium, this change is only valid for the free version. To purchase the premium version it’s only £25/year. To purchase the premium version please click the link below. First year. You may cancel your subscription at any time. Ongoing subscriptions have a 30% discount. Extensions subject to yearly license for support and updates. « eBay Feeds for WordPress 2.3 Released!